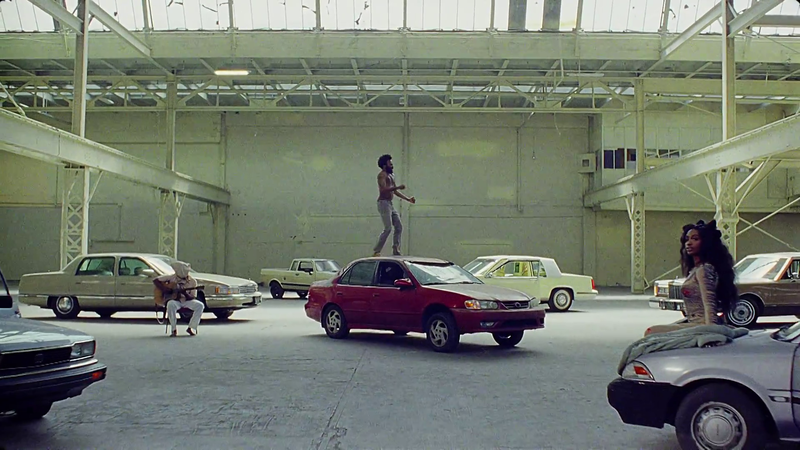 “This Is America” begins with a shot of a guitar seated in a chair in an empty warehouse, a man walks into frame and begins to play as the camera pans over to a shirtless, but 2 chained, Childish Gambino dances over to the guitar player, who now has a bag over his head and shoots him. Yeah, from there it becomes more abstract with gun violence (SPOILER ALERT: HE KILLS A CHOIR! 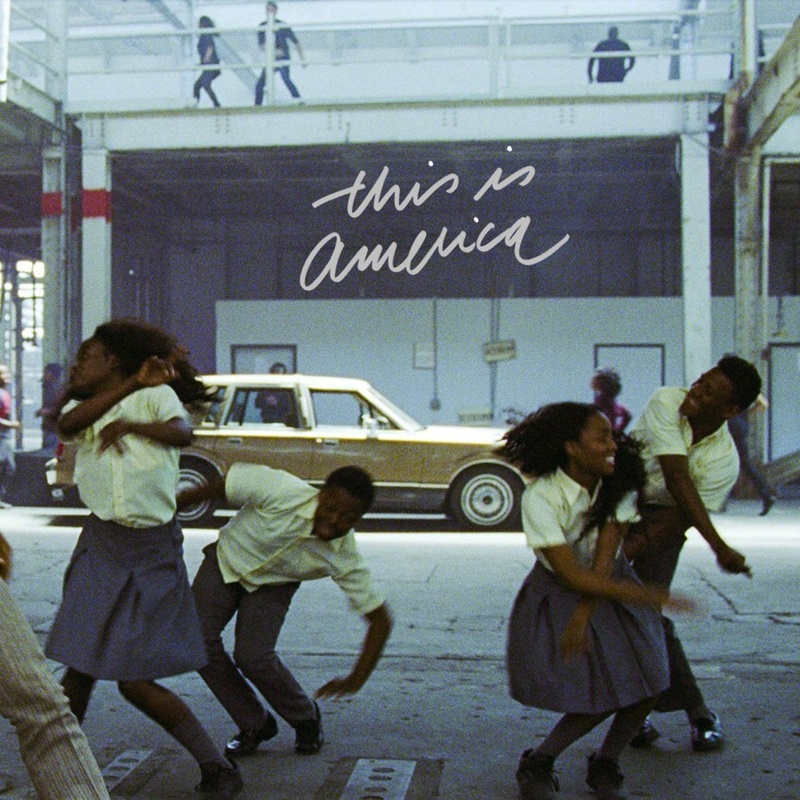 ), dance moves, Young Thug ad-libs, and an extensive cast of Black people in this Hiro Murai directed vision of Donald’s America (Double Entendre) with a possible SZA cameo in the end. Happy Cinco De Mayo!